Like all children battling cancer, Brett Haubrich is just trying to live a normal childhood. In June of 2014, Brett was diagnosed with a grade three brain tumor and began a grueling battle against cancer. He endured radiation and was sick at least one week out of each month from chemotherapy last year. In November of 2015, Brett was told his tumor had grown and that he needed two laser surgeries in early 2016 to ablate the tumor. 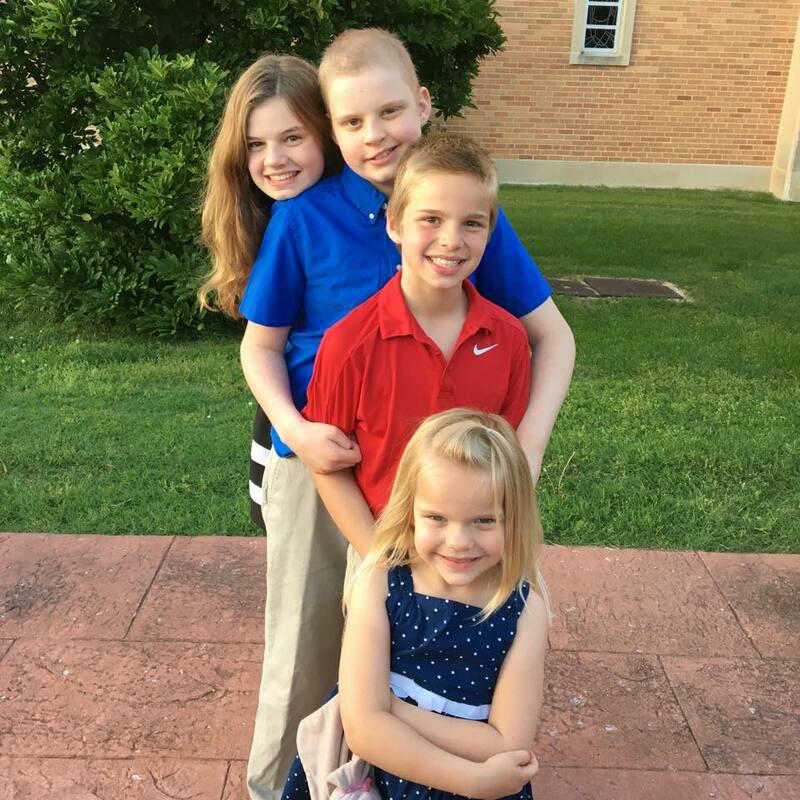 Just a few days before his 13th birthday, Brett received his MRI results showing no active tumor cells. He deserved the perfect birthday. Brett's mother, Eileen Haubrich, was determined to give Brett the teenage birthday he deserved. One that would make him forget about his battle with cancer, and the walking difficulties he suffers due to multiple surgeries. "He is a warrior for sure. He never wants attention or anything special, but for his birthday, I felt he deserved it, " said Eileen. "Brett loves arcade games and we have never been to Dave and Busters. It is a distance from where we live and we wanted many of his friends to come." Haubrich called Friends of Kids with Cancer's Executive Director, Judy Ciapciak, to ask if they could connect her with a good deal on transportation or offer suggestions. The response Eileen received shocked her. 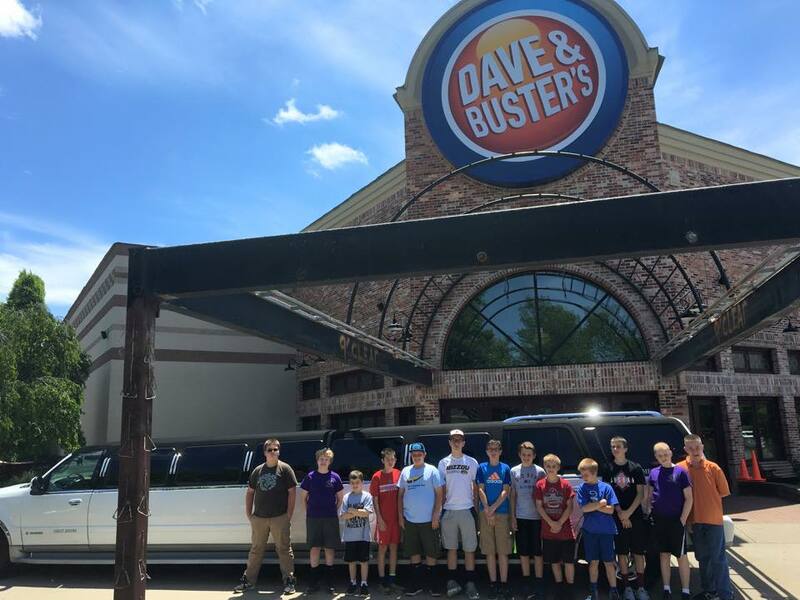 Judy reached out to Fun-Tyme Limo who gave her a great rate on a full stretch limo that accommodated 12 of Brett's friends, even a few other brain cancer fighters who Brett has befriended along his journey. "It was more than I had imagined, and the best part was that Friends of Kids with Cancer was going to furnish this for Brett's birthday at no cost to us. They wanted to make it special for Brett," said Eileen. "Brett's birthday party was so much fun for him and his friends; it was all so thrilling, like that of a dream." Brett and his friends had so much fun playing at Dave and Buster's that they didn't have time for any other stops since none of the boys wanted to leave. "It was exactly what I wanted for Brett; a special, over the top party because he is such a wonderful child who doesn't deserve to have cancer," said Eileen. "For one day, he was able to celebrate and be a kid. Thank you Friends of Kids with Cancer and Judy, I will forever be grateful for these memories." Brett, in blue, with his sisters and brother at his oldest sister's graduation.